This is Casa Linda: an insulated world created to give you a carefree break from everything real life throws at you. 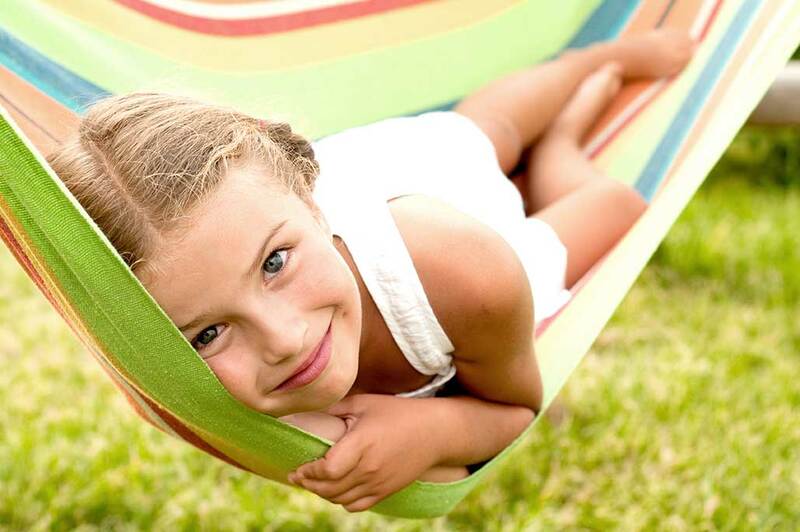 We follow the “tranquilo” methodology – which means peaceful, easy-going, & relaxed. We want you to leave real life behind. 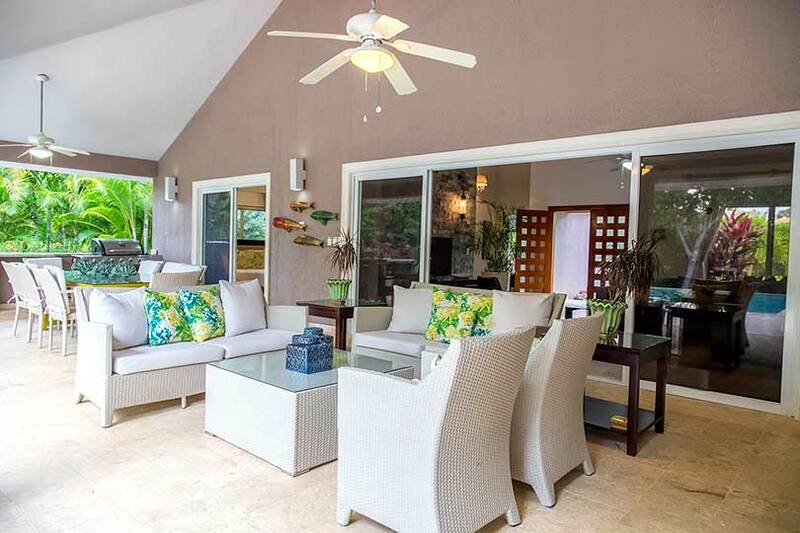 Casa Linda vacationers love the benefits and space of renting an entire villa. Having your own backyard with private, crystal blue pool means never sharing: no other people competing for space, no worries about cleanliness. This is your vacation, your way. Maybe you love to cook and want to make a family meal and enjoy it poolside? Maybe you want a chef to come to you? Or maybe you want to dine beachside? 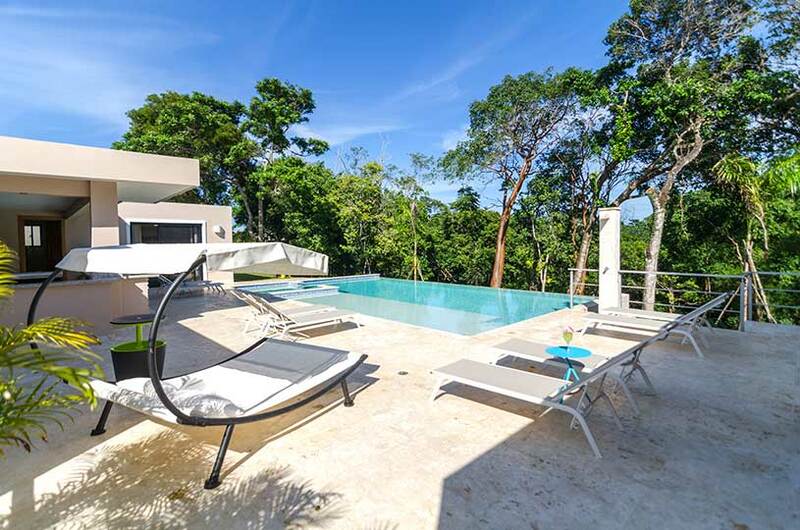 Whatever the holiday lifestyle you desire, you will find a tailored vacation experience at Casa Linda. Should I relax by the pool or maybe go to the beach? Do I order a mojito or Presidente beer? Should the kids go to Ocean World or ziplining? Is it time to turn over and tan the other side yet? Shall we cook or go to the restaurant? Is my pool floaty deflating? Castaway’s Clubhouse & Eatery serving international fare that even delivers to your door! Be the hero of your family vacation! Traveling with kids and making sure everyone has a good time can be nerve-wracking! We will tailor a vacation that fits your individual family needs. We promise you a private space. Your own pool, yard, and villa without eyes over the hedge, prying staff, or annoying neighbors. Casa Linda Life offers a multitude of relaxation scenarios, no matter what your version of taking a breather looks like. We don’t shy away from security and safety for our guests. Forget sharing hotel rooms, standing in buffet lines, or wondering about “suspect” swim up bars. 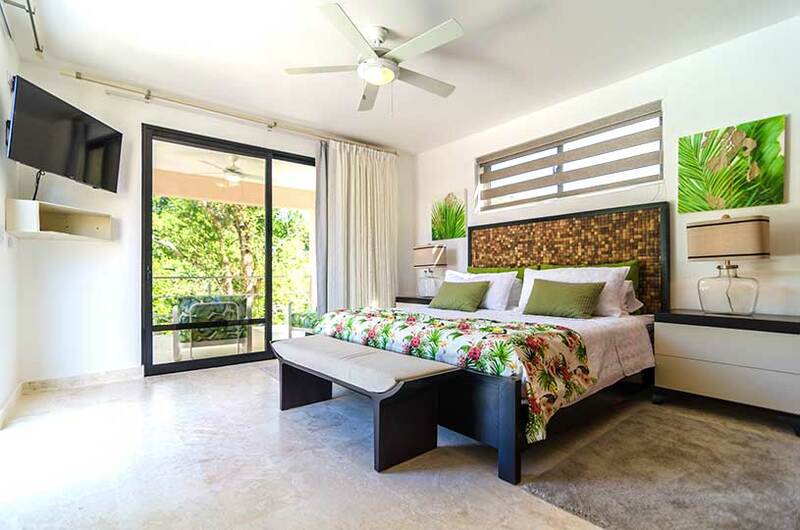 You deserve a vacation lifestyle upgrade to a private Casa Linda villa.